When it comes to linking polystyrene and cycling we’re not advocating a polystyrene bike – although the lightness of the bike is critical when it comes to speed, it doesn’t want to blow away either. But, when it comes to safety and protection, cycling and polystyrene are a natural fit. As the big cycle races continue to be fought out across Europe, so do the unfortunate pictures of high-speed crashes plague our TV screens. Make no mistake, this is a hard sport with the propensity to throw its participants at speed to the ground, into walls, road furniture, ditches or worse. A sturdy helmet is clearly an absolute must. The sheer unpredictability of how an accident might happen and subsequently pan out means every precaution must be taken. Polystyrene within the helmet plays a vital and potentially life-saving role. A helmet works in three basic ways – by spreading the impact over a wider area rather than a single point on the head, acting as a barrier between the head and the road/wall/back windscreen of a car, and lastly allowing the skull to slow down in a controlled manner in a very restrictive space rather than suffer the severe shock of impact – shock which can damage the brain and lead to skull fractures. These kind of benefits should be available to all cyclists, not just the elite. And that’s where polystyrene has another safety benefit – it’s cheap. A less highly priced helmet will offer a great level of protection, just like its more expensive sisters on the shelves whose price is likely to be rather more dependent on aesthetics of design. Polystyrene helmet liners originally arrive at the manufacturer as loose pellets before being treated with seriously hot blasts of steam of up to 200° in order to pack as many as possible into a mould which will bond them together. A variety of materials, generally in mesh form, are then used for reinforcement. All helmets are put through a rigorous testing procedure to receive the required quality kitemark. It is this structure of both helmet and construction process that has led to polystyrene keeping cyclists safe for years and years. 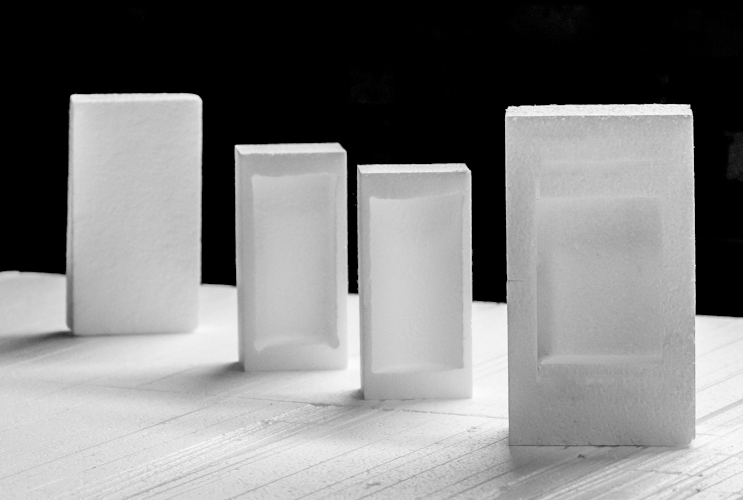 For all your polystyrene queries and needs, talk to Vertapak about how we can help – call 01384 457730.